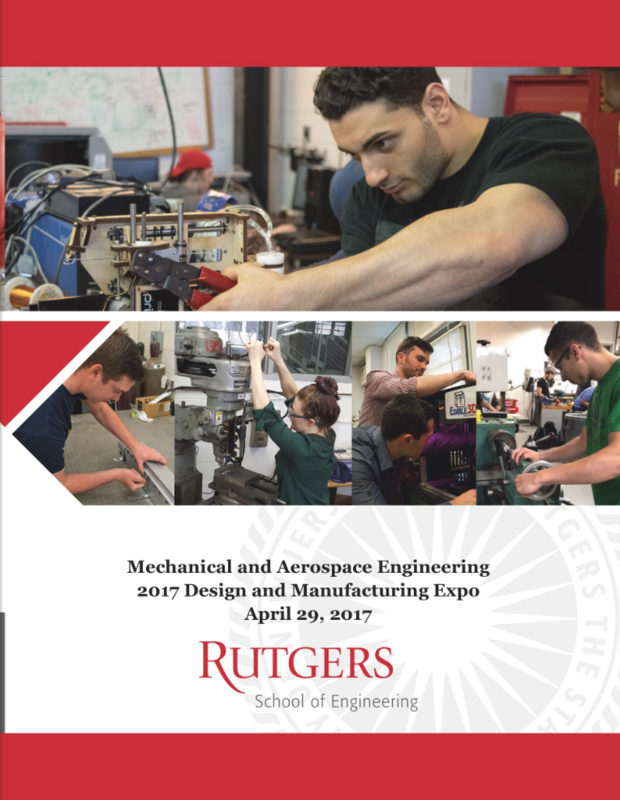 The culmination of every Rutgers MAE student's undergraduate academic career is the Senior Design Capstone Project. All that classroom learning gets put to real-life use as small groups work under one of our distinguished faculty members to design and build a device to accomplish a preset list of goals. 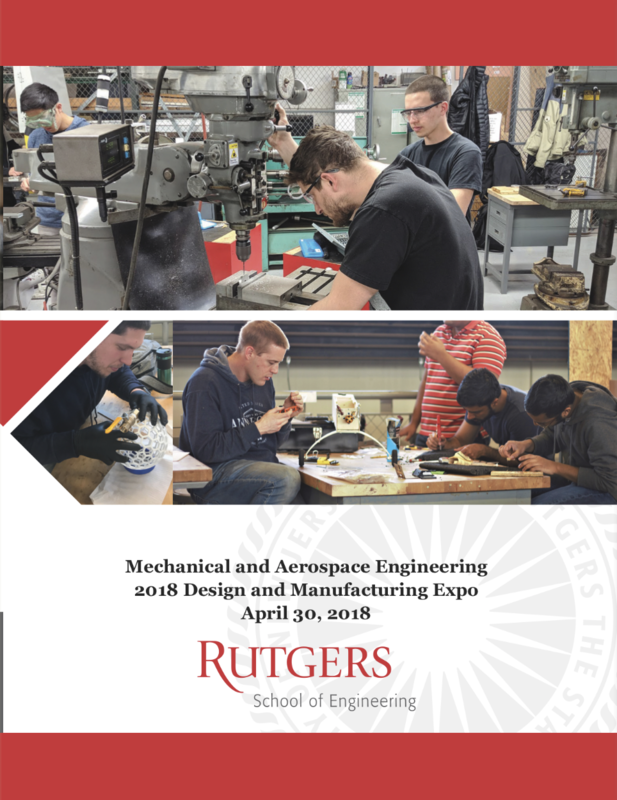 Students present their projects in April of each year, often on Rutgers Day. Past projects have included a mechanical fish, unmanned aerial, ground, and naval vehicles, power generators, and so much more. During this project, students have the opportunity to work with industry members as well as our faculty, gaining experience in real-world engineering. Many of these projects can lead to new technologies or other innovations outside of academia and they help our students transition to life after graduation.